Post vaca recovery is hard guys 😐 Not to mention as you’re probably reading this I’m on a flight headed out of town on my first official ‘work trip’ (so adult right!?). I had less than a 36 hour turn around time between getting off the bus from Montauk to boarding the plane, so coffee has definitely been my best friend. Before I jump into a few vaca recaps later this week and next, let’s get back to the basics with another Coffee Break installment. 1) The Bold Type – If you’ve followed this series you know by know that I’m a little bit of a TV addict. I love myself an evening in with ice cream or wine (or both?) and a really addictive show. My most recent obsession is The Bold Type on Freeform (previously ABC Family) – and I know what you’re already thinking, really Caroline that show is TV garbage – but hear me out. As a 20-something female attempting to kill it at my social life, career, and romantic future this show seriously connects with me. They cover important topics like breast health and gender equality in the workplace, while also making me laugh about the mistakes make along the way (many of which I’ve made myself). This show isn’t Gossip Girl 2.0 it’s more like real life with a bit of dramatic TV flare. I challenge you all to give it a try! 2) Walmart Home Decor – When I think Walmart I always think cheap snacks and tacky clothes my mom bought for my sister when I was a little kid, so boy was I surprised when I went to Walmart’s website and found this amazing selection of affordable yet chic home decor. As I finish decorating my new room and plenty of people head back to college it’s the perfect resource so that my bank account doesn’t hate me. 3) A Few of My Favorite Blog Posts – I feel like there have been so many great blog posts on the internet lately, so I couldn’t resist the urge to share a few of my favorite with y’all. 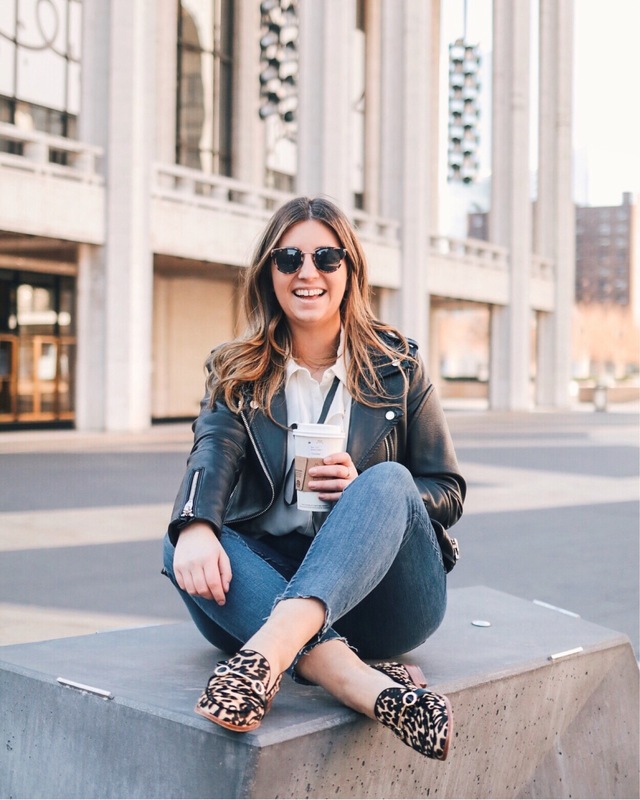 Fellow NYC Blogger Dana turned 25 recently and shared what she’s learned in her early 20s. This is a must read for anyone navigating post grad life. A fave new blog of mine is Waketon Road by Bryn and I absolutely loved her recent ‘Why It’s Important to Make Yourself a Priority‘ post. Also, her style is adorable! Liz’s beachy waves are my absolute favorite (she’s also one of my style icons), so I was over the moon when she published a tutorial of just how she gets those perfect waves. All the pajama sets are currently 40% off!